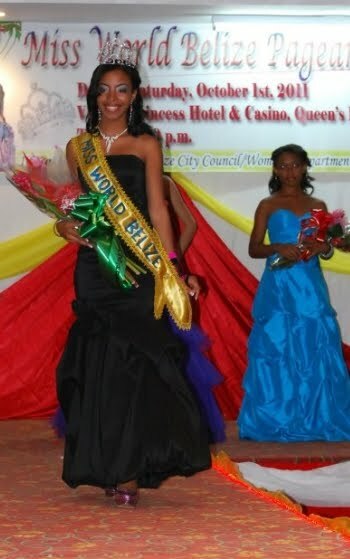 Miss Belize 2011 contest was held at the Princess Hotel and Casino in Belize City where 7 lovely candidates competed. And the lucky winner was Kadejah Kenifah Tunn. 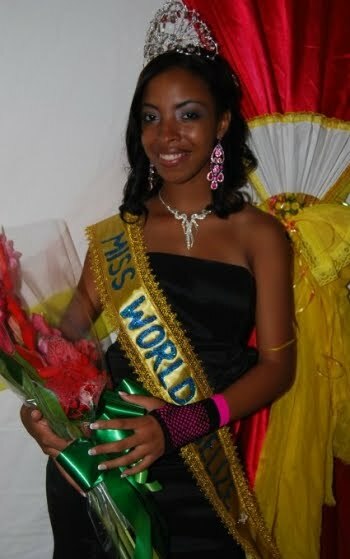 She will represent Belize in Miss World 2011 contest on November 6 in London Earl's Court in London, United Kingdom. Chosen as the 1st run-up was Chantae Chanice Guy. And 2nd run-up was Ruth Salazar.